January JumpStart Sketch Challenge – 1 freebie(s)? 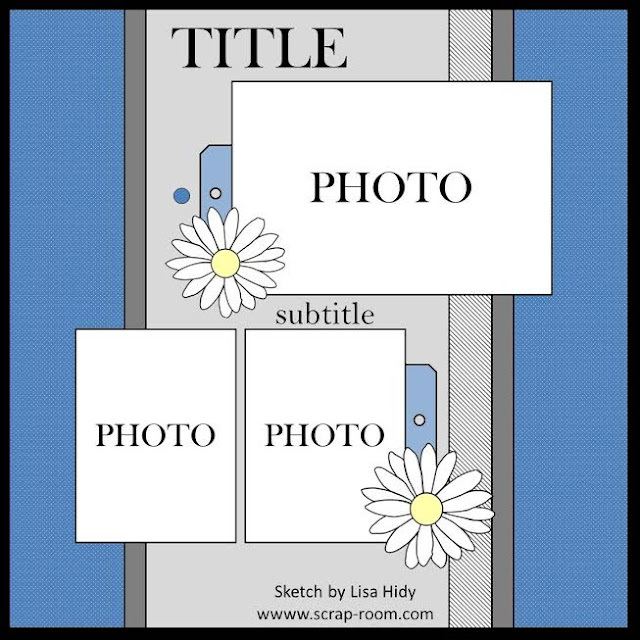 Oscrap Copy Cat Challenge – 1 freebie(s)? Challenge #154 ANYTHING GOES with optional optional something new – 1 freebie(s)?